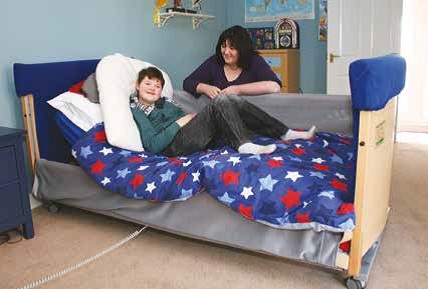 Listed here are low level beds - both adjustable and non-adjustable - with a mattress platform height below 25cm. 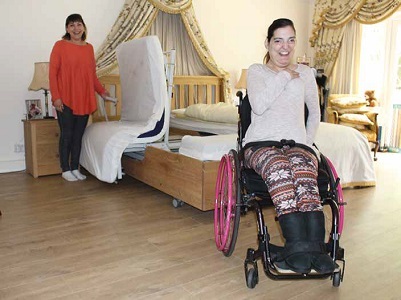 These beds can prove a safer option for users at risk of falling out of bed, but they may need to be used in conjuntion with a bedside padded floor mat. Whilst caring for someone at floor level can provide a safer and more dignified solution, it can pose other risks, such as moving and handling injuries. If this is a concern, a height adjustable bed should be chosed in preference to a fixed-height low level bed. 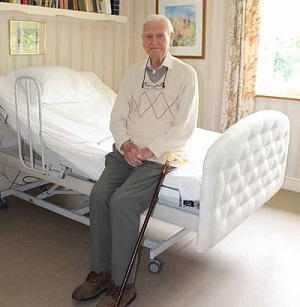 If required, ensure that the bed provides sufficient access for a hoist.